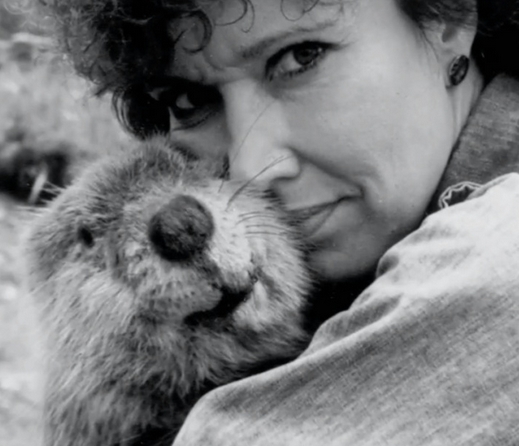 Introduction: In 1986 Sherri Tippie founded Wildlife 2000, an organization dedicated to fostering a healthy coexistence between humans and beavers. 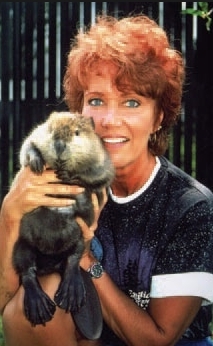 A Denver resident, Sherri is nationally recognized as an expert on beaver ecology in general and beaver live-trapping in particular. 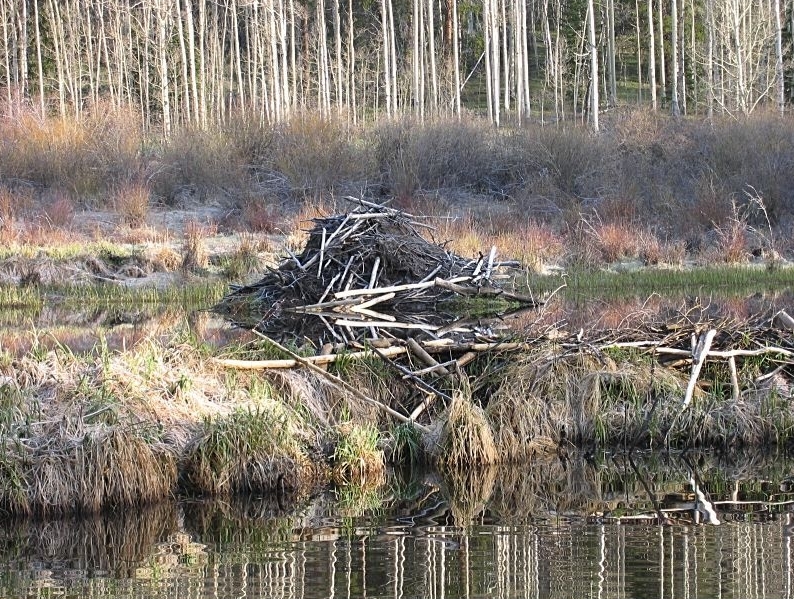 She has trapped and relocated more than one thousand beavers over the decades. 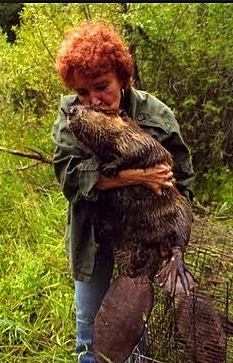 Of particular relevance to Pebble Creek valley was the reintroduction of beavers in 1990. 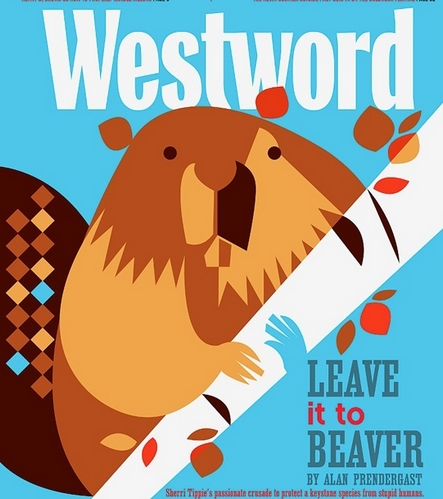 Sherri brought six beavers (two families) that she had live-trapped in Bear Creek near Denver to Pebble Creek valley. 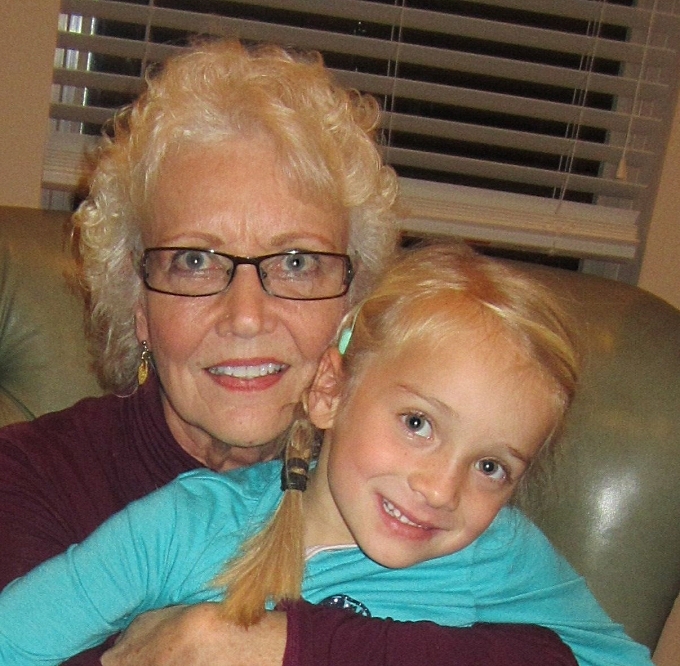 They thrived for more than a decade, until the latest catastrophe, from which they are trying to recover. 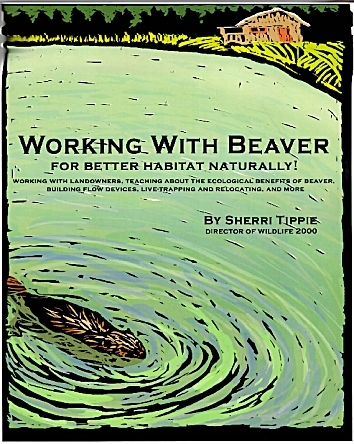 Sherri wrote a book, "Working With Beavers," which contains lots of information about beaver habits and lifestyle, an autobiographical sketch of Sherri, and especially detailed how-to information about mitigating the unwanted effects of beavers-as-neighbors, while still allowing them to play their central role as a keystone species for wilderness ecology.